Home » SEO blog » Technical SEO » Does homepage SEO exist at all? The process of optimizing your homepage for Google, or any other search engines, could be called homepage SEO. Let me make a bold statement right after naming it: I don’t think that homepage SEO exists (as such). That might not be what a webmaster wants to hear, especially if he has been trying to rank his homepage for years. If your website is set up right and you have a nice number of backlinks, your homepage will probably rank for your business name or brand anyway. However, there is an exception to that rule. These days, a lot of websites have keyword-based names like ‘Christmas Cookies’, ‘Grow Trees’ or ‘Cute Socks’. If your ‘brand’ name is a keyword people could use in Google, it becomes somewhat different. There will be more websites targeting these keywords, so all of a sudden you’re facing competition for your site name. This post about homepage SEO is actually triggered by a support question from a review customer that couldn’t get his site to rank for such a site name. He did try to optimize his homepage’s SEO for that. 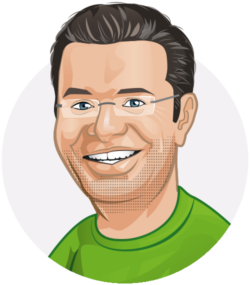 Briefly, I emailed him my thoughts on homepage SEO and explained the concept of cornerstone content. As you probably won’t try to rank your contact page, neither should you try to rank your homepage. That also means you don’t need to bother setting a focus keyword for these pages, let alone spend hours trying to get that green bullet. However, we must make a huge side note. 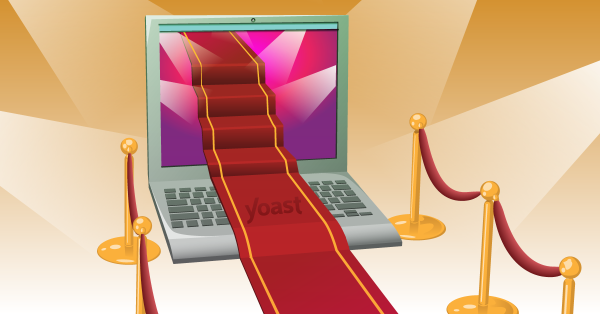 At Yoast, we believe that SEO, in general, will only work when other things like speed, user experience, and social media are taken into account as well. And you could optimize your homepage for that. if applicable, add a search bar (prominent or as an extra). This is a small checklist every website owner could use to analyze his own homepage. Have you thought of all of these?